We are confident that the partnership with ClaimVantage and their claim management software will give us the tools to provide our customers with great claims service and provide advisers with the confidence to recommend MLC Life Insurance to their customers. MLC Life Insurance of Australia wanted to make the emotionally difficult task of filing a life insurance claim as efficient and compassionate as possible for family members who have just lost a loved one. 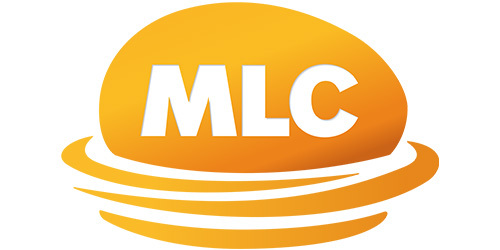 MLC Life Insurance needed an automated claims solution that would offer claimants fast, anywhere, anytime access and provide the flexibility and scalability to integrate with their other applications and accommodate future growth. 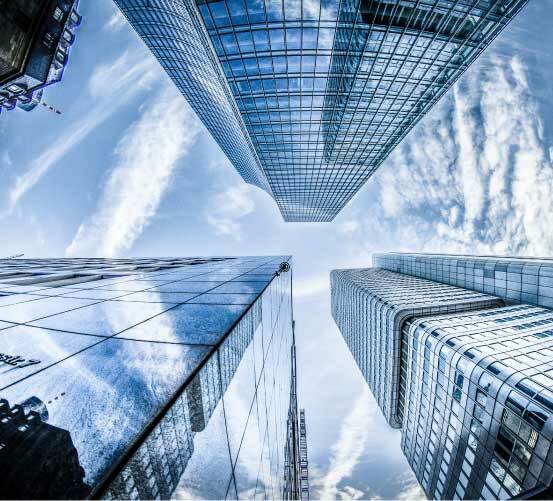 ClaimVantage installed their automated claim processing software to provide full lifecycle claims management including intake, adjudication, and benefit payments. ClaimVantage eliminates traditional claim forms so that MLC Life Insurance representatives can work directly with claimants quickly and efficiently during a stressful period for them.